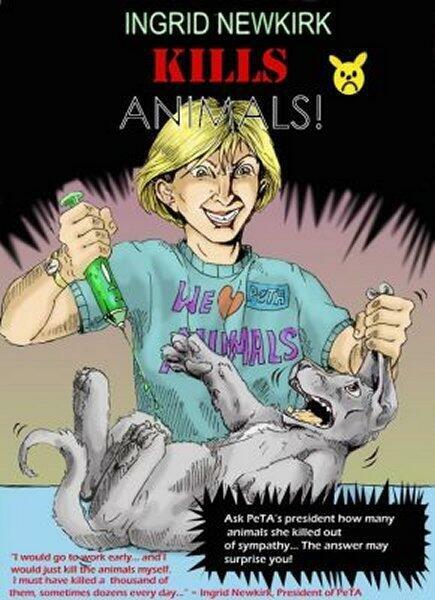 PETA ARE AGAINST THE VERY IDEA OF HAVING PETS. They are on record as saying that they would love for pets to go extinct. Thus, the answer to WHY PETA murders Pets has been answered: You cant make someone extinct, if you go around caring for them, loving them, and yes, even SAVING THEM, now can you? No, only by MURDER, can you try (unsuccessfully) to exterminate entire species. Little do they know, they, PETA, are going to become extinct loooooooooooooooooooooooooooong before pets ever do, because the love, the bond between our pets’ souls and our souls, form ONE SOUL…an unbreakable, irresistible force. You know it as LOVE. And the love pets have for us, and that we have for them is an infinitely stronger force than the pathetic PETA turds will ever be.